One of a kind, custom home on an entire acre in Tioga has old world charm with all the modern conveniences of a contemporary masterpiece. Lavish, solid-wood beam accents, stained-wood plantation shutters throughout, dark solid wood doors and trim throughout, two laundry rooms, Soundproof theater room. 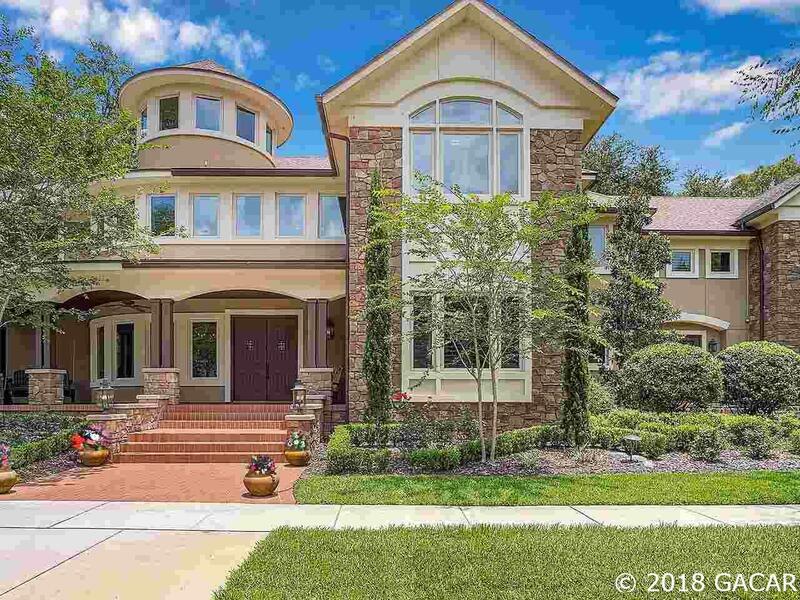 French Provincial-Style chef's kitchen has dual islands, copper sink, walk-in pantry and separate butler's pantry, mirrored home gym, tons of storage throughout home. Master suite features standalone copper bath tub and dual steam shower with built-in bench. Huge master closets with built-in vault, 5 extra-large bedrooms with window seats and walk-in closets, Office features built-ins and closet, huge 2nd floor oval entertaining area with granite counters and cabinets, built in curved window seats, and a spiral staircase leading up to a secret turret for your little pirates or princesses. Saltwater Pool features endless pool lap current. Other feature include tankless water heater, water conditioner/softener, air purification system & dehumidifier, heat pump, no detail was overlooked! Newly re-painted interior. 2 separate garages and extra paved pad ready for basketball goal.